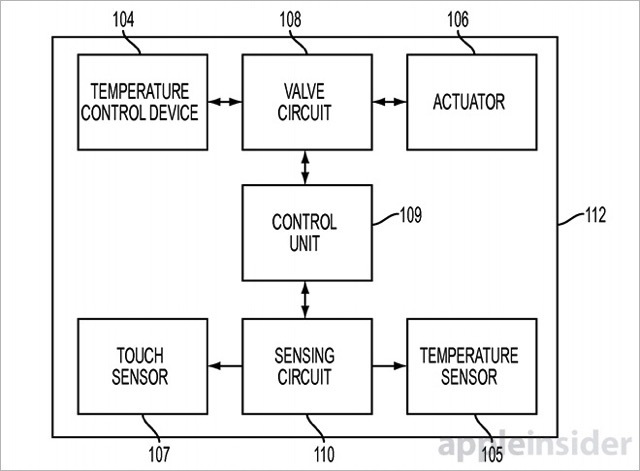 A newly granted patent application released today by the United States Patent and Trademark Office gives additional details about the haptic feedback system Apple has been working on during the past few years (via AppleInsider). Haptic feedback has become a hot topic lately, and you may recall that it was initially rumoured to be introduced with the iPad 3. 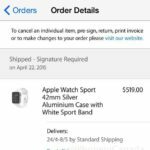 The Apple Watch brought a new feature called Force Touch, but the “Touch Surface for Simulating Materials” patent takes haptic feedback a huge step further. The described system applies an actuator capable of moving horizontally, vertically and/or a combination of both. The result is a vibratory sensation the user feels. The magic begins with the variation of the amplitude of such vibrations. By doing so, the device can simulate either rough or smooth surfaces. As a result, the users will be able to “feel” wood grain on the flat surface of the iPad, for example. The system also harnesses data from capacitive sensors, positioning sensors, force sensors and other sensing components to detect the location and pressure of a user’s finger on the screen. Tying it all together with computer display technology, Apple asserts that its haptic system can reproduce the feeling of different textures, surfaces and materials on a glass or plastic substrate. In addition to the above, Apple may use thermoelectric coolers or heat pumps (known as Peltier devices), to simulate the temperature of different materials: Warmer when touching a wooden surface, or cooler when tapping a metal surface. The patent was originally filed for in October 2013, and credits Paul G. Puskarich as its inventor.